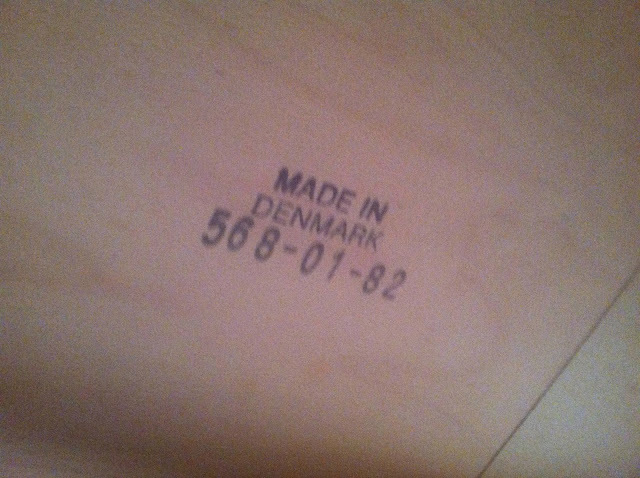 I just added a danish teak dining set to our space at Hawthorne Vintage. The set is 4 chairs in original fabric and a slide leaf table. SOLD. The leaves extend the table from 55'' to 94'' and allow you to seat 10 people!